NYX Cosmetics Pro Lip Cream Palettes include 6 curated shades that are creamy and packed with pigment that you can use alone or mix together to create your very own unique shade/s. 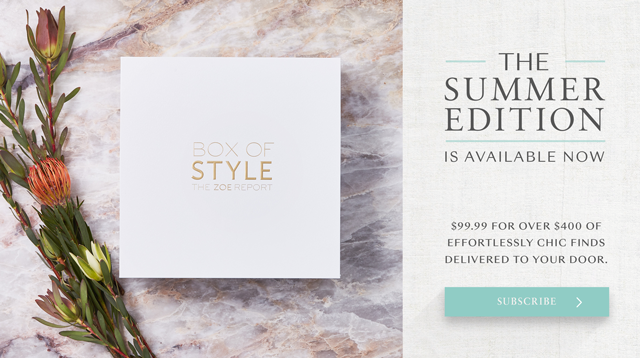 The packaging of each palette is super sleek, compact and simple. 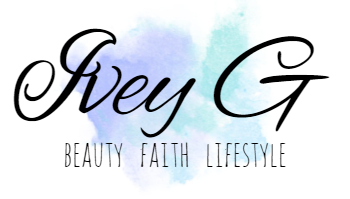 I think that if you are a beginner in makeup application, or freelancing than you will definitely appreciate the way they are designed. They are perfect to travel with, except for the fact that there is no mirror, but I don't mind that at all. As for the actual product, there is no scent to them and I love that because some lip products can smell like "old makeup" or can even be to overwhelming when applied on the lips. 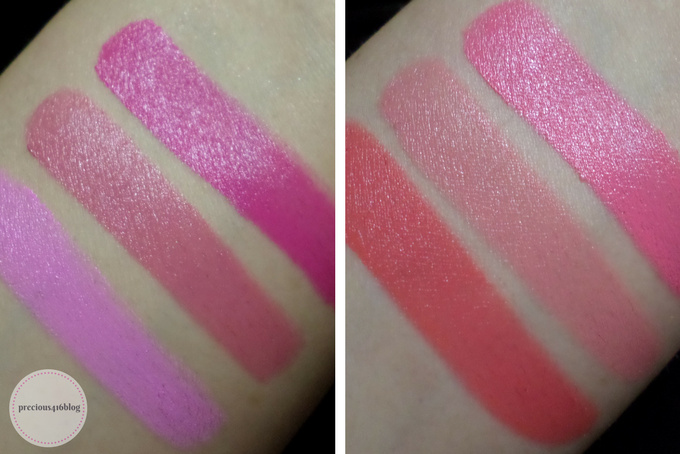 All of the 3 NYX Cosmetics Pro Lip Cream palettes swatch beautifully on the skin (hand swatches) but even better, apply evenly on the lips with the exception of The Pinks Palette. The lightest shade in that palette applied super patchy, and enhanced the lines on my lips. I also recommend exfoliating your lips before application if your lips tend to be dry, just so that when you apply (just like with any other lip product) the peeling skin on your lips won't show up as much making them look super dry and flaky. I love the fact that each palette feels creamy on the lips exactly how they are marketed to be. Plus they are super pigmented, and each palette has a good amount of product for the price. 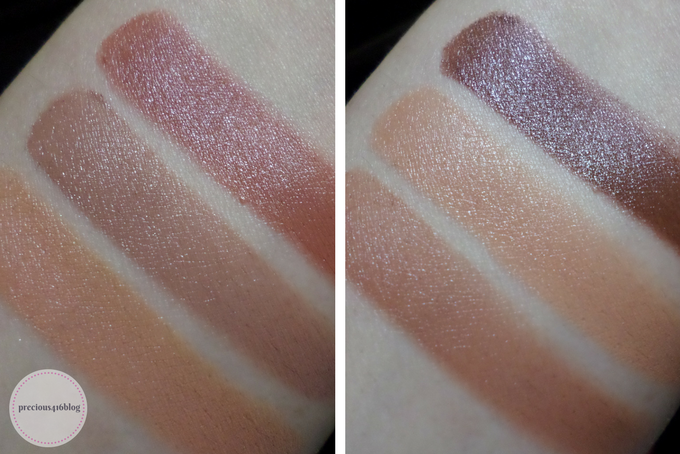 Like I mentioned earlier the NYX Cosmetics Pro Lip Cream Palettes are perfect for creating your very own unique shade, and great to use on its own. I feel like there is a shade for everyone, and skin tone. 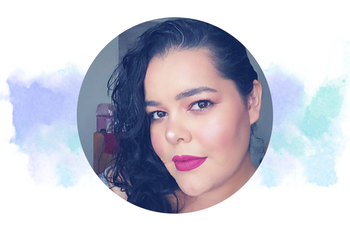 If you're like me and love playing with makeup, you can even use your fingers to apply to create a more blotted look that is trending right now. The colors are just so gorgeous and just by looking at them you can't tell that they only cost $12. 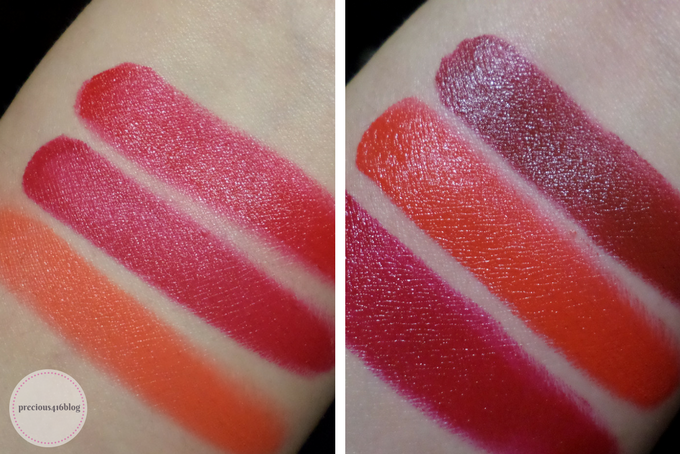 What do you think of the swatches? 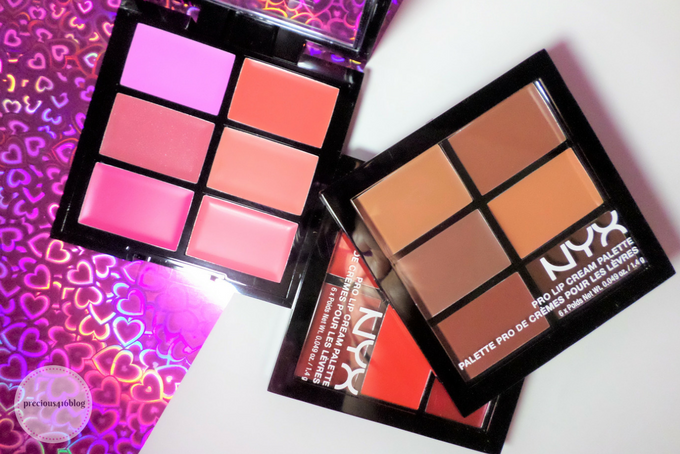 Overall, I'm loving the NYX Pro Lip Cream Palettes. 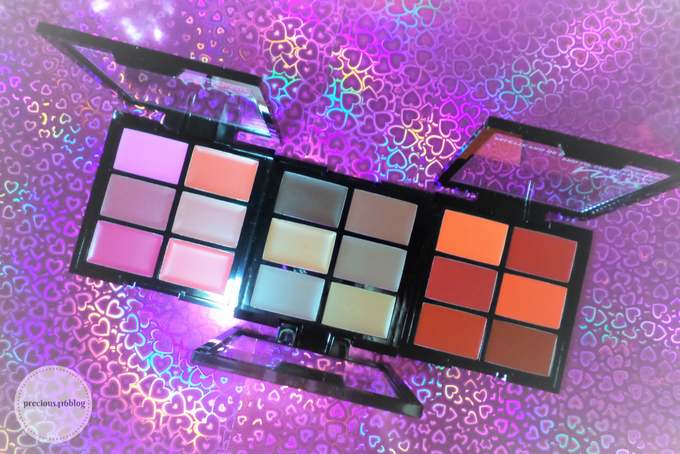 The price is right, and these make for the perfect lip palettes for beginners, freelance MUA's and any MUA regardless of experience and of course for all the lipstick junkies out there. Each shade is creamy except for the light pink shade in The Pinks Palette. I'm glad I purchased while they were on sale at Ulta. 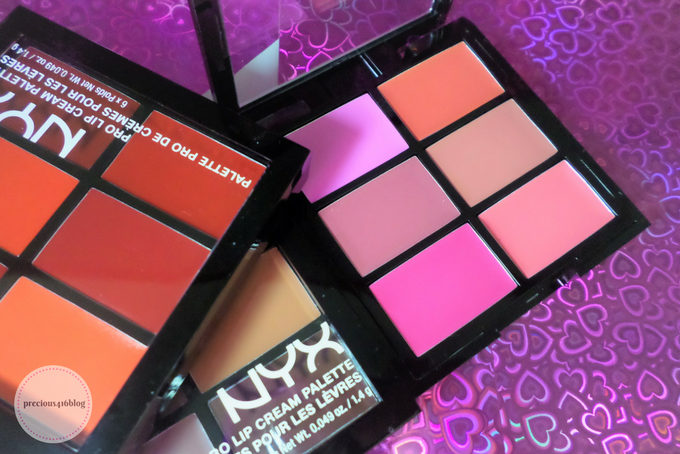 The NYX Cosmetics Pro Lip Cream Palettes retail for $12 each and are available in 4 shades and can be purchased in store or online at Ulta Beauty, and NYX Cosmetics online store. 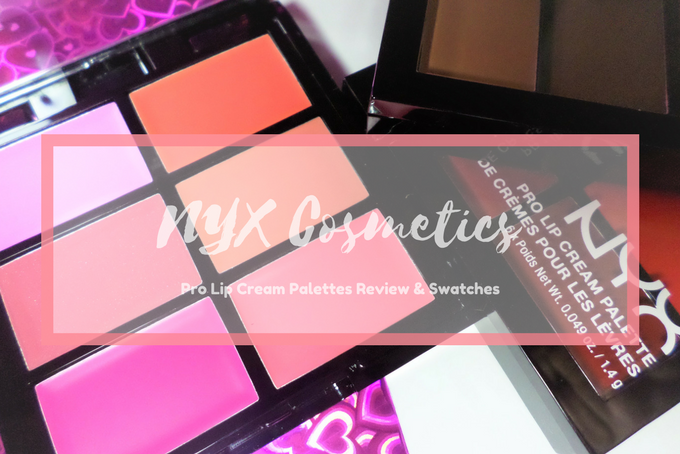 What do you think of the NYX Cosmetics Pro Lip Cream Palettes?